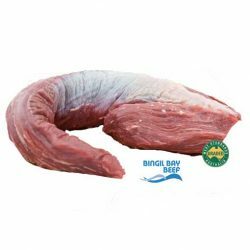 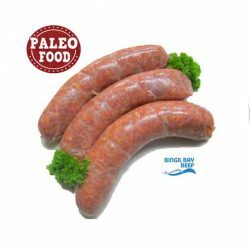 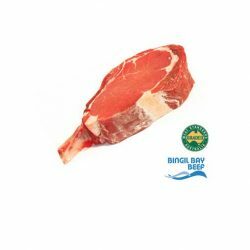 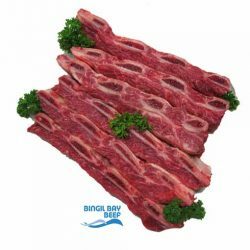 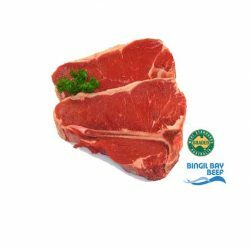 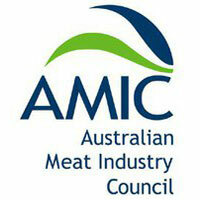 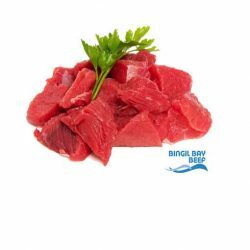 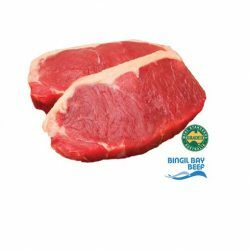 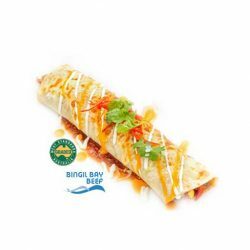 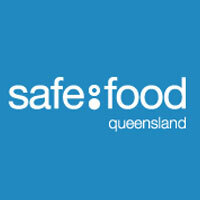 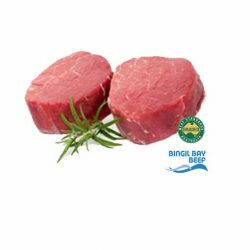 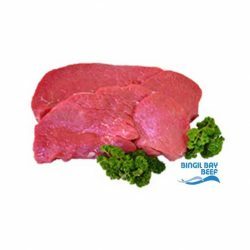 Natural, grass fed Bingil Bay Beef rolled and tied for tender easy carving. 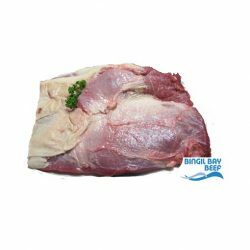 Ideal for roasting or slow cooked pulled beef. 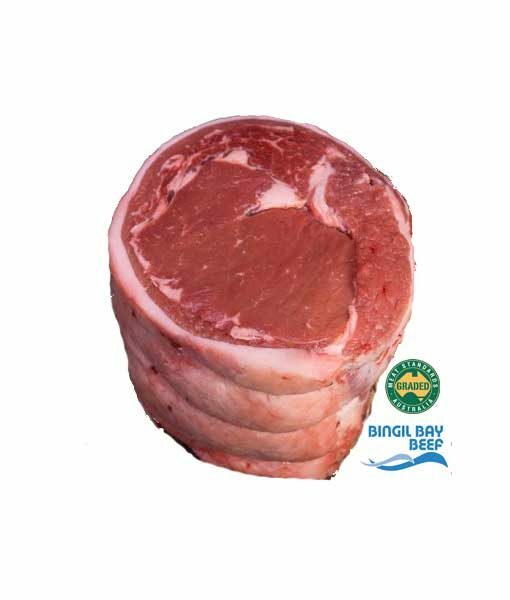 Available in small, medium and large sizes to suit all tables.